allen Ash Farm is one of the premier American Miniature Horse breeding farms in the country. Founded in 1979, we have consistently produced show and performance stock that have stood the test of time, including many World Grand Champions, Champions, Reserve Champions and Top Tens. 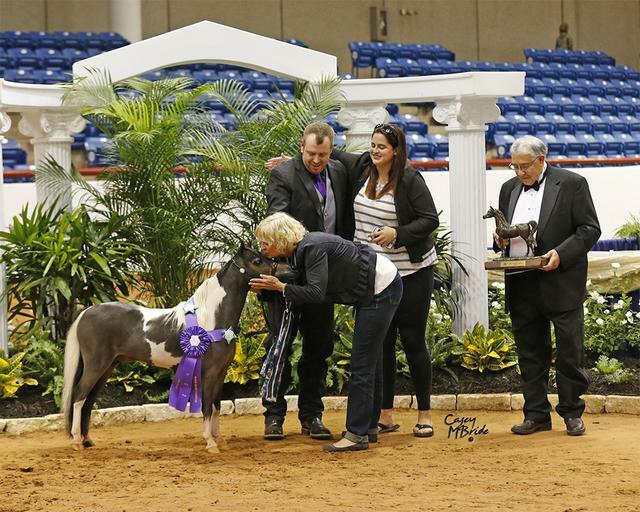 The single focus of our program is to breed a beautiful and refined Arabian type miniature horse that is capable of winning at the World show level. To accomplish this, we work closely and carefully with a small number of elite individuals. At almost any AMHA show, the name "Fallen Ash" will be heard as ribbons are awarded and points are garnered in anxious anticipation of the annual World show held each fall in Ft. Worth, Texas. 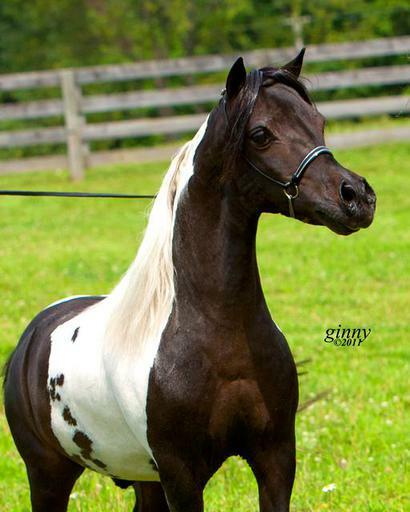 Fallen Ash bred horses also grace the show rings in many other countries including Australia, New Zealand, Belgium, Germany, France, and the United Kingdom. What we are most proud of, however, is the "look" our horses are known for which is one of balance and beauty with a flair for showy attitude. A Fallen Ash horse stands out--whether in the World show ring or in your pasture! We invite your journey through our history and website and look forward to hearing from you. If you were looking for the home sites available at Fallen Ash Farm please go to FallenAshDevelopment.com. Home of Fallen Ash Farms Eagle Scout who continues the legacy of L & D Scout. Even though he has been gone since 2000, L & D Scout is still the AMHA Fifth Leading Futurity Sire of all time. There are six sons and grandsons of L & D Scout, including Eagle Scout, who are on the list of the top 100 Futurity Sires.